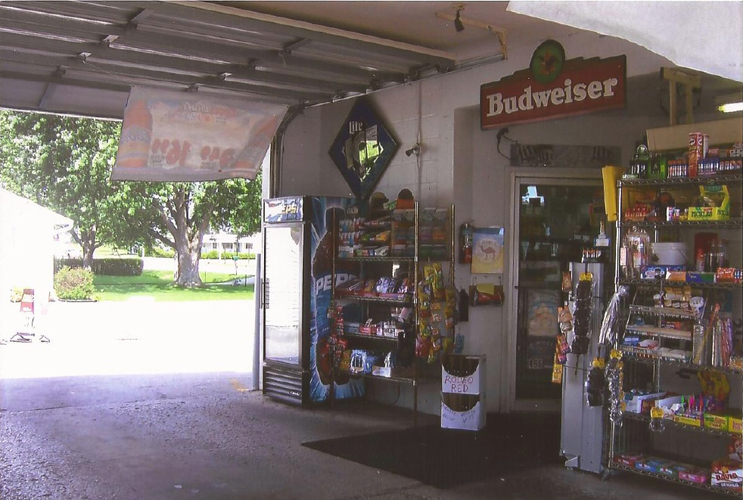 The Celina Wine Store, Inc.
(the parent corporation of Villa Nova Drive Thru) is a second-generation family-owned carryout that was started in downtown Celina by John and Charles Hierholzer in 1946. After Charles retired in 1972, John built a drive-through carryout on West Logan Street in Celina. With the new and larger facility, John expanded the food menu. The brothers had introduced pizza to the Celina area in 1955, and now there was an opportunity to dive deeper into the food service business. Burgers, fries, tenderloins and subs were added. In the mid seventies, John's sons Mark and Pete joined him in running the business. Mark was instrumental in bringing Mexican food to Mercer County when he introduced tacos and burritos to the Celina Wine menu. The original philosophy on all of the food items was to purchase nothing but the best quality ingredients and to sell it at fair prices, and that practice continues to this day. 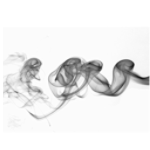 John retired from the business in 1977, and Mark Hierholzer assumed managing the day-to-day operations. The business continued to grow, especially the kitchen business. In 1979, when Mark left to pursue other interests, Pete Hierholzer took over the management role. 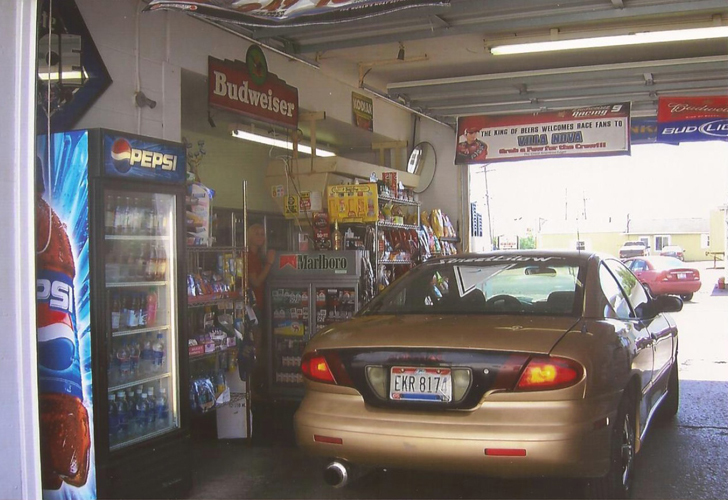 The first thing that needed accomplished was to add a second drive-through to the building. That was completed by the fall of 1979, and it greatly alleviated traffic congestion caused by the growing business. During the seventies, many key people were hired to help operate the business and are still with the company today. Celina Wine would not have been successful without them and the other loyal and caring staff members. The veteran employees hired during the seventies and early eighties that are still with the company include: Keith Ley, Ron Boess, Mary Kessen, Nancy Gray, Connie Williams and, recently deceased, Jay Nisewarner. The eighties brought another business expansion when Celina Wine Store, Inc., opened Pullman Bay Restaurant (later sold in 2005). 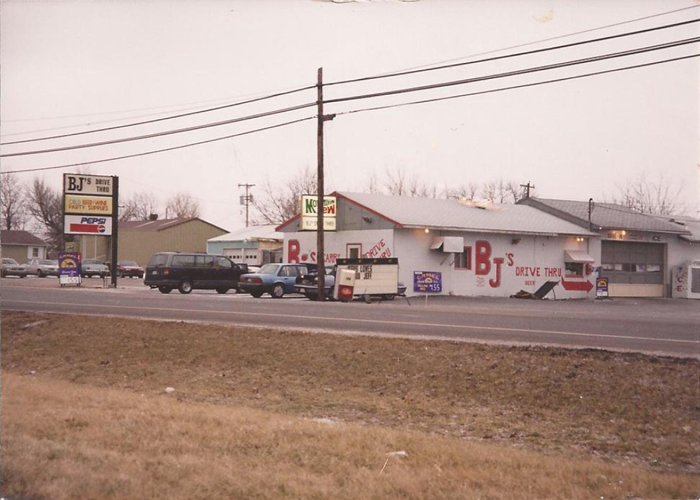 Then in 1996, the decision was made to expand into the St. Marys market, and the company purchased BJ's Carryout at 2111 Celina Road. 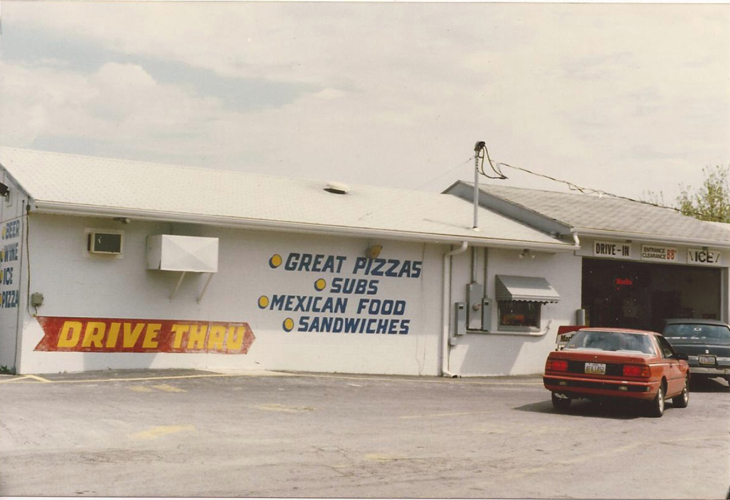 After extensive remodeling, Villa Nova Drive Thru opened its doors in March 1996. Villa Nova adopted most of the food menu from Celina Wine and included full delivery for lunch and dinner. 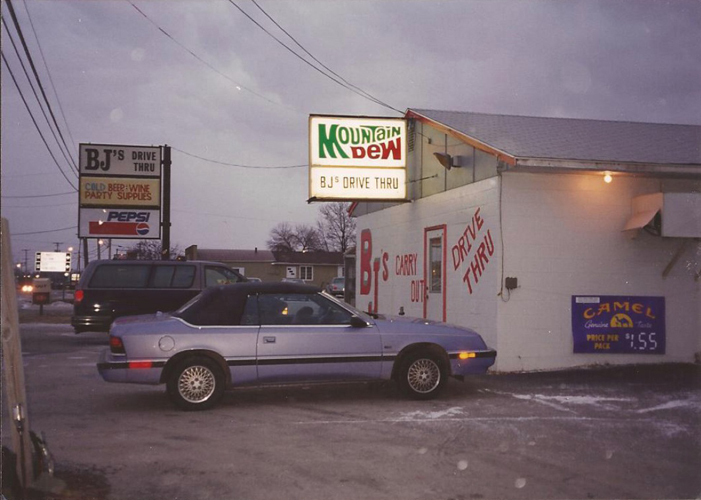 Direct competition came in 2005 when East Bank Carryout opened around the corner on the east end of Grand Lake. They featured a brand new convenience store, a drive-through, kitchen, and BP gasoline. The recession took its toll on East Bank, and they closed their doors in November 2008. This presented an opportunity for Villa Nova to expand into a larger, newer facility. 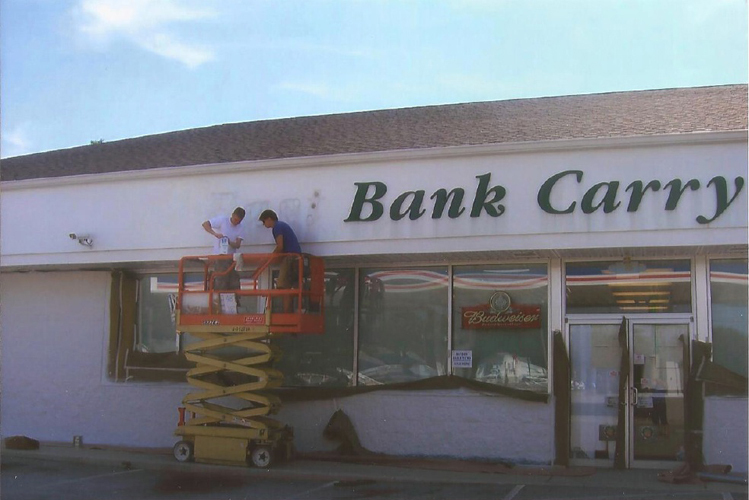 So in June of 2009, Villa Nova Drive Thru moved around the corner and opened at 182 East Bank Road. The BP gas was changed to the Marathon brand, and extra seating was added inside. Customers now have the option of dining in and even enjoying a beer or a glass of wine with their meal. Again, Villa Nova Drive Thru and Celina Wine Store would not have enjoyed the success they have had through the years without great employees. Some other managers with us today include: Nancy Ballinger, Jay Shinabery, Justin Schulzie, Mike Browder, Bob Hierholzer, Sharla Zehringer, Larry Thobe, Alex Ansleman, Gavin Nisewarner, Jamie Peckinpaugh, Lynn Samples, Gary Laux and Brandon Moran. A special thank you also goes out to all of our loyal customers from the two counties. Without customers, no business can survive.